tea with different fruit flavors added to it. You must be of legal drinking age to purchase it and even has a small amount of alcohol in it because of the fermenting process. Most, who first try it, don't like it. Those of us who do...are hooked! You can find it at your local health food store and even at some local grocery stores( Publix, Kroger etc..) in the refrigerated section. Kombucha can be pretty pricey ($3.99 per bottle and up). You should give it a try. But I have found an inexpensive alternative to get some of the same benefits. It's called "Switchel". Switch what? Its' origin seems to date back to the "colonial-era" of the 1700's and popular thru the early 1900's. Some say its roots are from the Caribbean Islands because of its ginger and molasses. Others say from the farm fields of Vermont. Most of early farmers drank the concoction while working in the fields, pre-"Gatorade" or lemonade. It is full of electrolytes, eases inflammation and the apple cider vinegar balances your body's PH. With only three ingredients, it is so easy and inexpensive to make. 1/2 cup unfiltered apple cider vinegar. 1/4 cup pure maple syrup(opt- black strap molasses). 2 inches fresh ginger, peeled and chopped. 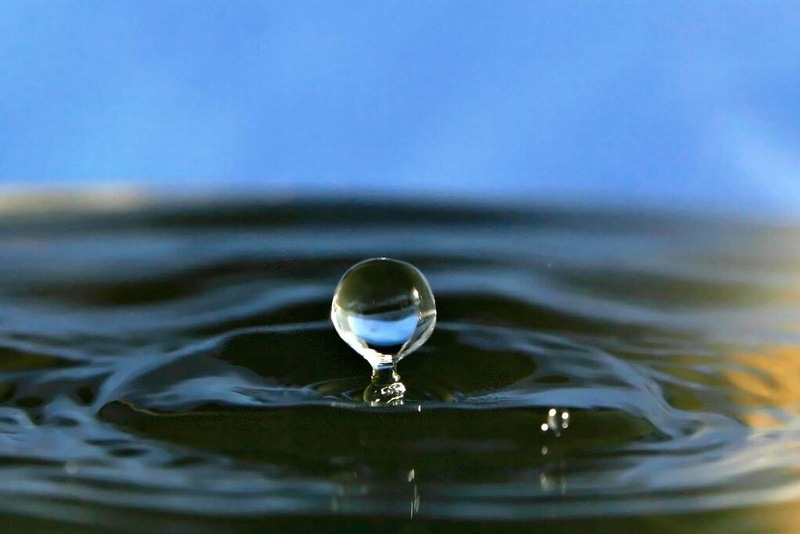 In a mason jar stir all together and add 1/4 cup of filtered water. cover and refrigerate at least 24 hours. Pour mixture through a fine mesh strainer and discard the ginger. To serve, gently stir 1/4 cup of switchel mixture concentrate with 3/4 cup of cold filtered water or sparkling water. This amount make 3 servings. It's awesome! Sweet but tangy, and very refreshing. You can experiment with different flavors, like chopped apple/cinnamon, blueberries or raspberries(remove along with the chopped ginger). But the original blend is just fine. Here's some words of wisdom from Madea. Most people don't know how to say Quinoa (KEEN-wah), let alone what it is. red, black (both have a crunchy cooked texture) and white (fluffier texture) are the most common. containing complete proteins are chia, hempseeds, soybeans(organic non-gmo),etc. copper and phosphorus(40%), magnesium(30%). Also it is high in zinc, folate and fiber. It is cholesterol free and has a valuable amount of omega-3 fatty acids with monounsaturated fats like oleic and alpha-linolinec(ALA) acids which are great for heart health. It's great for Buddha bowls in place of rice or even cold as cereal/oatmeal with fruit for breakfast. 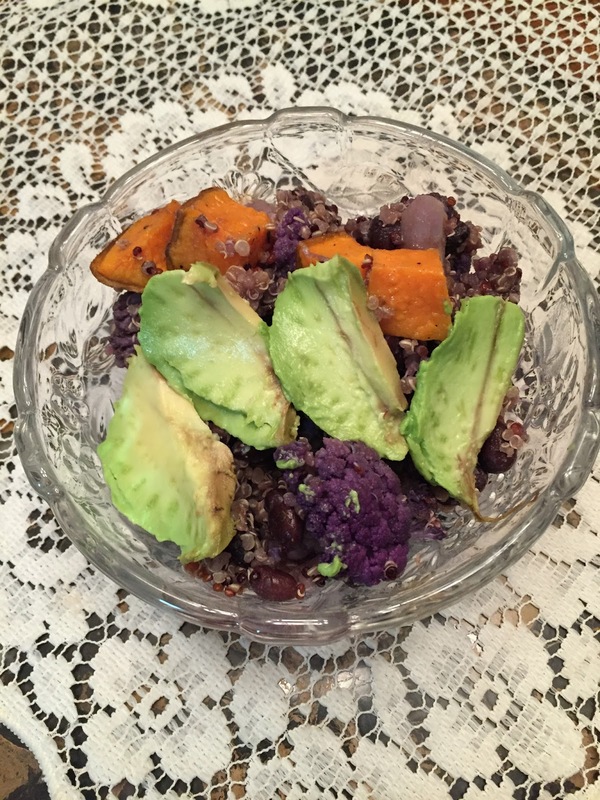 In a Buddha bowl served with black beans, roasted purple cauliflower, sweet potatoes and avocado. Here's a quick article on How to cook Quinoa. 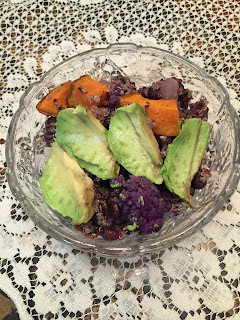 You can check out my pinterest for my Quinoa recipes. 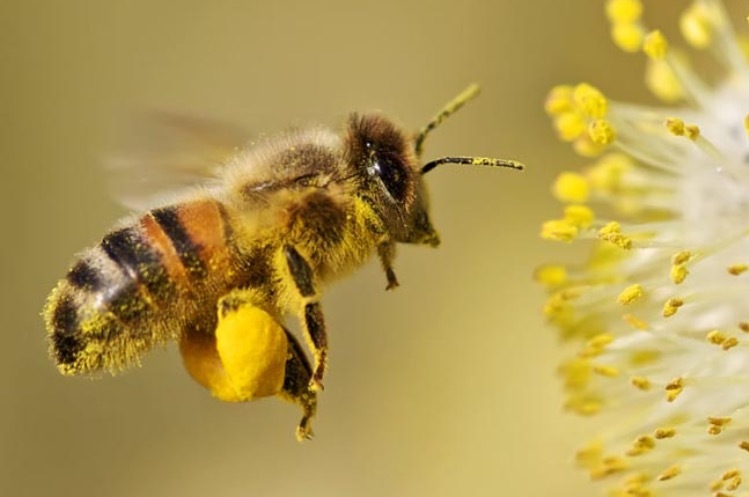 One single bee can pollinate 100,000 flowers in a single day. It would be safe to say they are "busy as a bee". 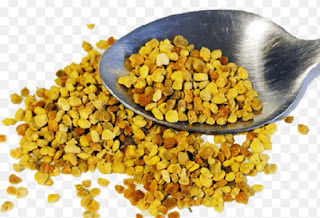 Bee pollen is made by honeybees and is the food for young bees. all the nutrients required by humans to survive. Bee gathered pollen's are rich in proteins (40%), free amino acids, B complex vitamins and folic acid. of equal weight. Those amino acids are ready to be used by the body immediately. reinforce the activity of the pollen) every morning. 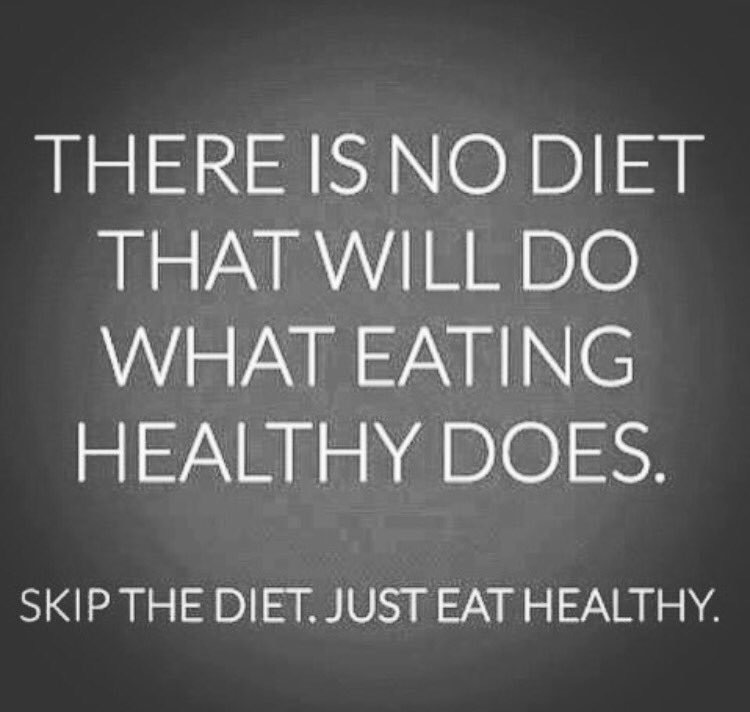 Or you can mix it in your smoothies or green juice. Then work your way up to 2-3 tsp per day for maximum effect. Some great reasons to add fresh pollen to your diet. Energy enhancer- a natural energizer with carbs, protein and B vitamins keep you going all day. Respiratory aid- contains a high quantity of antioxidants to help inflammation of the lung tissues and preventing asthma. Treating allergies-(especially local pollen) it reduces the presence of histamines. Studies have shown that once orally treated, patients have been cleared of asthma, allergies and sinus problems. Digestive Systems- bee pollen contains enzymes that aid in digestion. 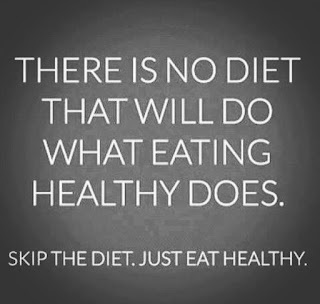 Assisting your body in getting all the nutrients from food. Immune System Booster- its anti-bacterial properties help the gut flora and protects from our cells from oxidation and free radicals. Weight control- it stimulates the metabolic process and contains high amounts of Lecithin (15%) which helps to dissolve and flush fat from the body. Cardiovascular system support- contains large amounts of Rutin, which is an antioxidant bioflavonoid that strengthens capillaries, blood vessels and corrects cholesterol levels.